Hi there! I thought after all the face, eye and body products it’s time for a nail post. Yes, I’m a nail nut, too. I know the photo is huge – sorry about that – but I wanted to show off the Fuzzy Coat. 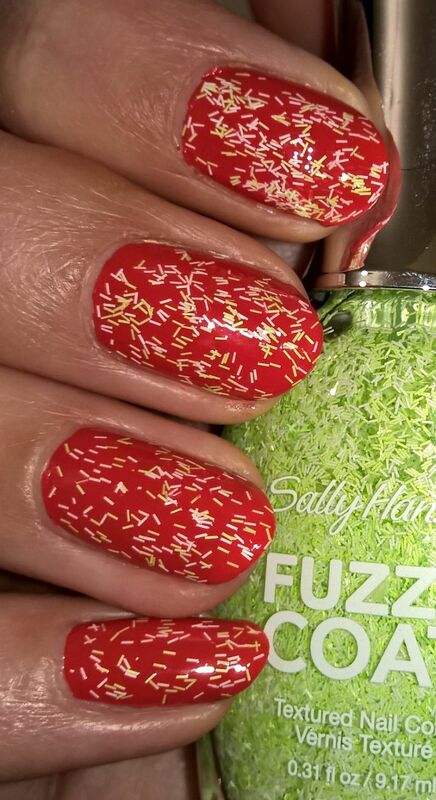 😀 Sooo… today I’m wearing Orly Terracotta (two coats) and Sally Hansen Fuzzy Fantasy (one coat). Hi there and Happy Sunday! This week I’ve been really busy and it’s just now that I feel like I’ve got half an hour for myself. So what do I do? 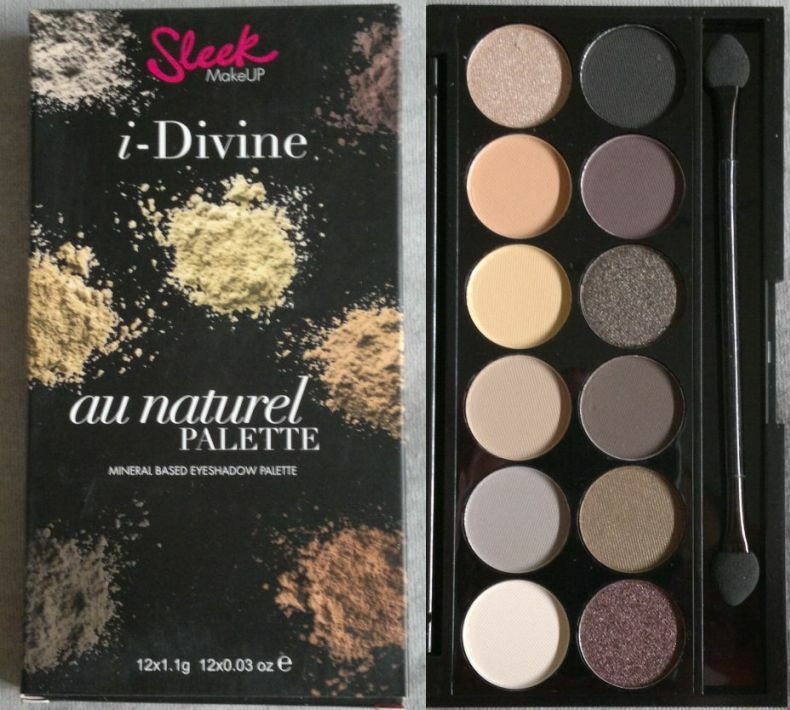 Write a quick post about one of my latest beauty purchases. I’m happy with the selection too. There is an angled brush, a square-ended brush, a pointed brush with a bend (which is very handy for spaces that you cannot reach easily), a fan brush (which I have yet to use), an actual ‘paint’ brush and a striping brush. Apart from the fan brush I’ve used all the other brushes at least twice and I’m happy with the quality. No problems to report! These brushes are no different from the ‘value basic brushes’ you can order for £3 online – but these ones are obviously £1 only. Granted, this set won’t give serious nail art pros an adrenaline rush, but it’s a nice little set for starters and for those who only use nail art brushes every now and then. And the set’s £1 only, so you really can’t go wrong! As promised, here’s the photo of the actual brushes. 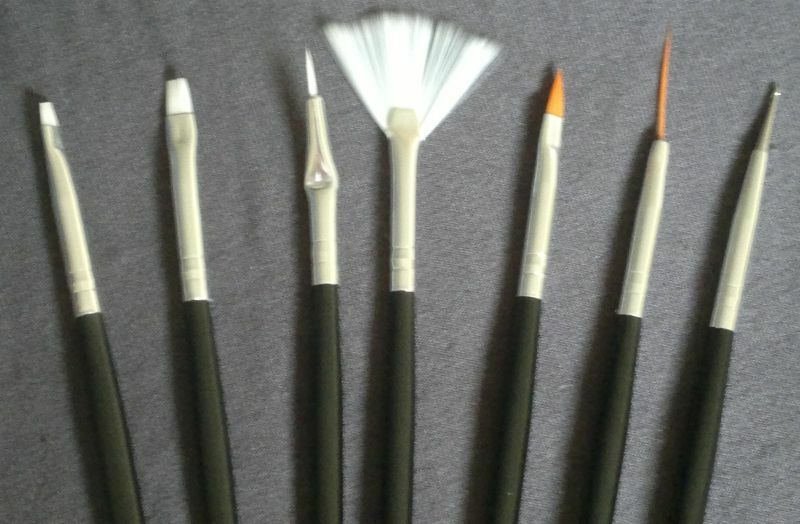 From left to right: angled brush, square brush, pointy brush, fan brush, paint brush, striping brush, dotting tool. Hi there! A couple of weeks ago I reviewed the first of my new body butters from Superdrug. 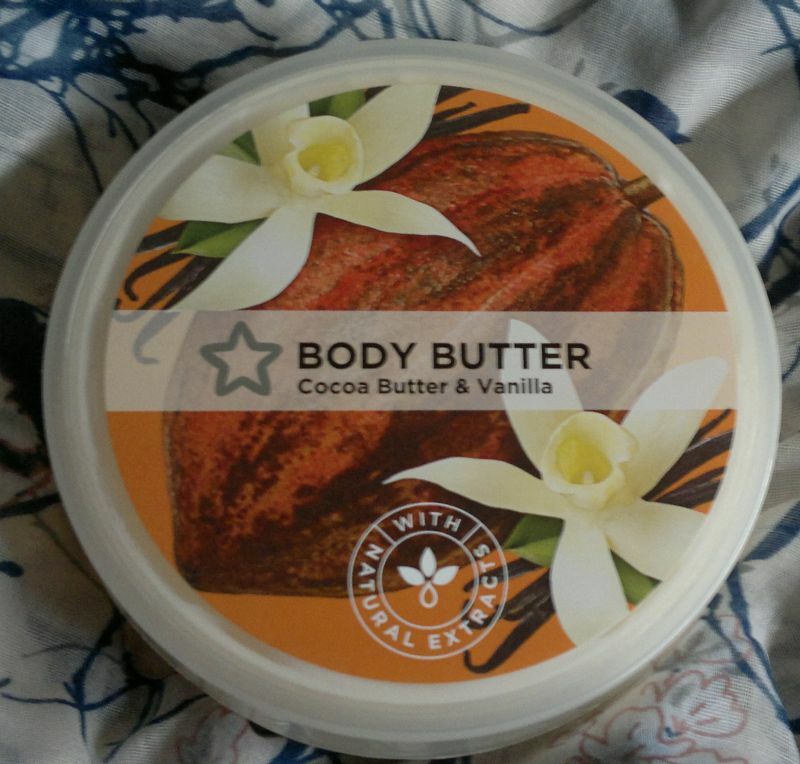 I’ve finished the Cherry & Macadamia butter and have moved on to Superdrug Cocoa Butter & Vanilla Body Butter. In terms of quality, this body butter is really good. It contains vitamin E and pro-vitamin B5 and it leaves my skin feeling soft and silky. I couldn’t ask for more. This body butter also smells lovely and sweet, but it’s no surprise since it contains cocoa butter and vanilla. The scent leans towards vanilla, but I don’t mind because it reminds me of vanilla milk. Superdrug Cocoa Butter & Vanilla Body Butter is available as 200 ml for £3.99 – but watch out for half price offers. Just like the other Superdrug beauty products, this butter carries the Leaping Bunny logo. 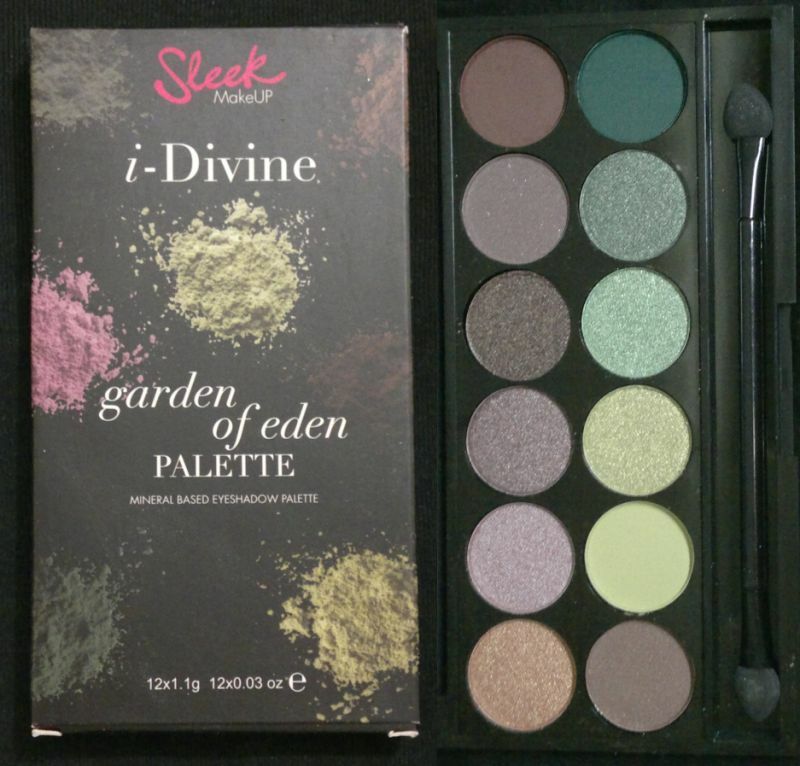 It is cruelty-free and suitable for vegans. Hi there! 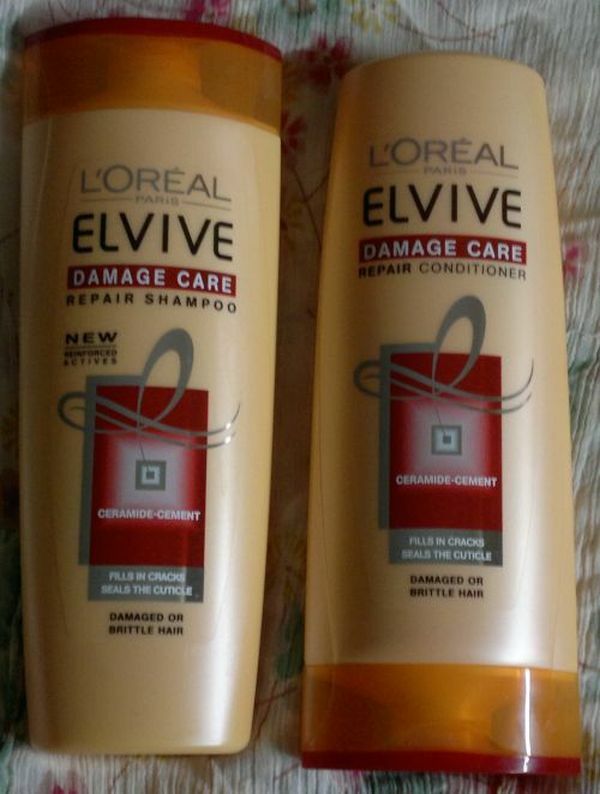 I just rediscovered an old favourite shampoo and conditioner combo: L’Oréal Elvive Damage Care. I’m not sure why I haven’t bought these products in ages, but the last time there was a half price offer on L’Oréal products, I had to have them. The shampoo is powerful, yet gentle, and it feels great on my head every time I use it. I can’t comment on its hair repairing qualities since my hair is neither damaged nor brittle, but my hair feels incredibly soft and healthy. I’m certainly not complaining. 🙂 Another plus is the lovely scent- it’s feminine, fresh and fruity. The conditioner is one of the better ones in terms of detangling hair. I never need much product, so it’s quite efficient. My hair is very long and curly, but I think I’ ll get 30 washes out of one 400ml bottle. Not bad at all! While there are shampoo and conditioner combos which I love more than this one, I know I’ll definitely return to these two soon. L’Oréal Elvive Damage Care shampoo and conditioner are available as 250ml for £3 and 400ml for £4 each. But there’s always a half price or buy one get one free offer somewhere.